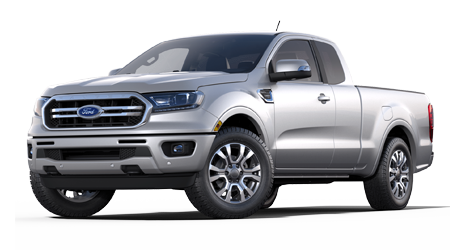 Barrhead Ford is Central Alberta's source for the latest Ford SUVs, trucks and cars, along with genuine Ford parts and service. 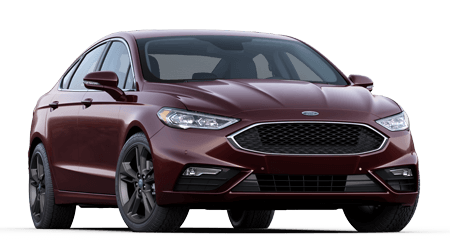 As Barrhead, AB's one and only Ford dealership, we have been serving local drivers and car shoppers from Edmonton and beyond since 1971 as a full-service Ford dealer. We believe in providing a simple car-buying experience, one that includes friendly staff and competitive prices! 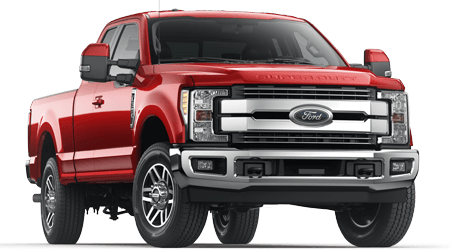 Whether you are looking for a new Ford Super Duty for work or a pre-owned Ford Escape or Mustang for weekend play, Barrhead Ford has your Ford in stock. Our team is here for you, from the shopping and financing process to your auto maintenance or parts needs down the road, so shop our website and visit us in Barrhead soon! 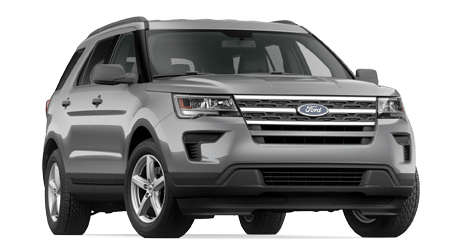 The sales staff here at Barrhead Ford would like to introduce you to the latest generation of dependable and quality-built Ford vehicles during your visit to our dealership. 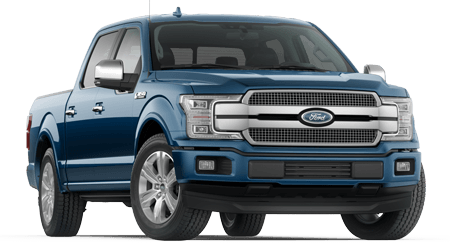 You can begin your new Ford search online now, where we provide our complete, up-to-date inventory of new Ford F-150 pickups, Explorer and Edge SUVs and more. 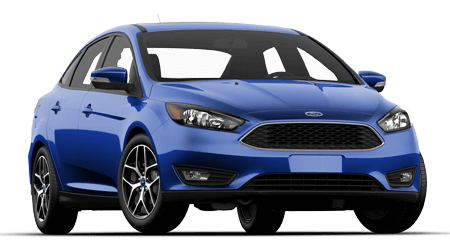 Perhaps you are looking for a late-model Ford or used car at a driver-friendly price; if so, take a look at our extensive pre-owned inventory, stocked with cars, pickups and SUVs from a range of reputable automakers. 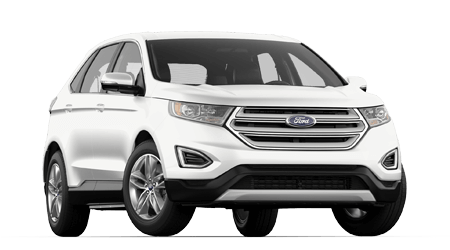 Whether you select a new Ford that is packed with features and value or go the pre-owned route, our sales and finance associates are here to assist! 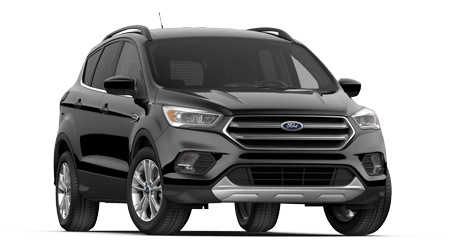 Drivers from Barrhead, AB and beyond count on our in-house finance department for access to Ford Credit and a multitude of other financing options. 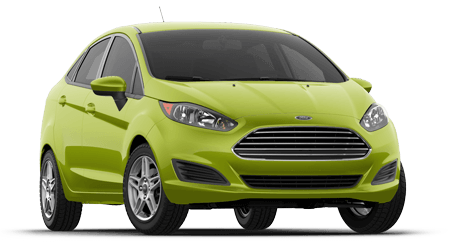 With our secure credit application, Alberta car buyers can get pre-qualified for auto loans before even visiting for a test drive. We offer financing options for drivers of all financial backgrounds, so do not hesitate to apply for financing through our finance department today. 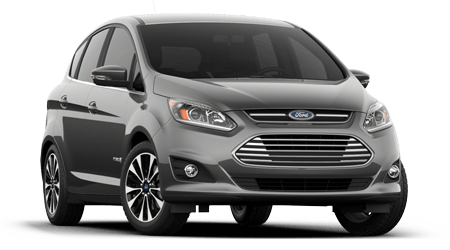 Secure an auto loan for that new or used Ford you want to drive here at Barrhead Ford! 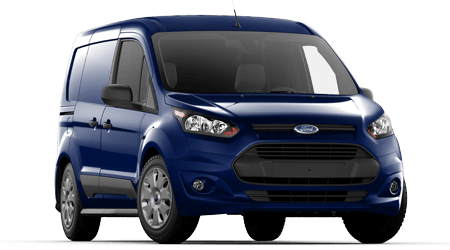 Your Ford vehicle deserves quality auto service and genuine Ford parts. 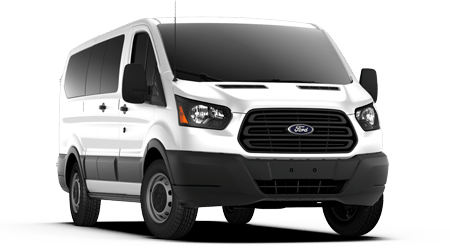 The Ford factory-trained technicians at our service department in Barrhead, Alberta offer top-quality maintenance and repair services for Ford vehicles, as well as other makes. 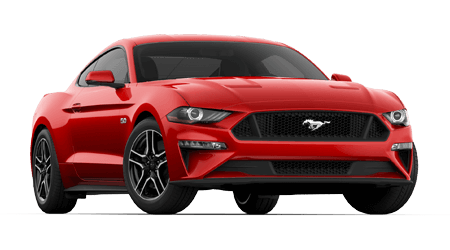 Our skilled team of auto service technicians utilizes genuine Ford and Motorcraft parts, ensuring that our results meet not only our high standards, but yours too! Book a service appointment online now for tire service or call our service advisors to learn about our current service or parts specials before your visit for an oil change or brake service.